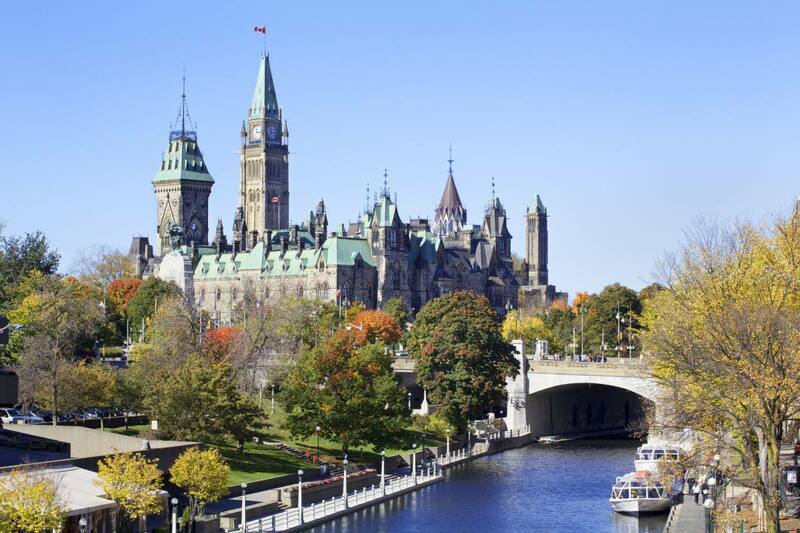 Planning a trip to the nation’s capital in Ottawa? Want to check out the CN Tower in Toronto? How about visiting la belle province or checking out Canada’s beautiful West Coast? With so many culturally and geographically different regions, Canada truly has something for everyone. At Blue Cross, we not only offer travel insurance for Canadians, we also offer affordable travel insurance for visitors to Canada. Whether you are visiting from the United States, the United Kingdom, Europe, Asia or anywhere else in the world, we have insurance coverage that will meet all of your needs. Blue Cross has been a trusted name in insurance for more than 70 years. This is one of the many reasons why Canadians rely on us for their travel and health insurance coverage. It’s why international travellers also choose us for insurance when they visit Canada. Our insurance for visitors to Canada offers coverage of emergency medical care expenses, including hospital accommodation, doctor fees, laboratory tests, emergency prescription drugs and more. Members of this plan also get the ultimate security of CanAssistance emergency travel assistance. Whether you are a foreign student attending a Canadian university, an immigrant to Canada or a visitor on a super visa, we offer coverage to handle your emergency medical care needs. Contact us anytime for more information on our Visitors to Canada plan or get a free insurance quote online for your trip.